There aren’t many other services that are as straightforward as this. Tow Truck Services are exactly what it says on the tin: tow truck services. Therefore, you will be happy to know that we treat it as such. No bother, no stress, just good old honest towing, carried out by our professional team of towers and our fantastic fleet of tow trucks that haven’t let us down yet and won’t do any time soon. If you are ever in need of a tow truck service in the Santa Fe area, you know who to call. We will be on the other side of the phone line, very happy to have the opportunity to make your life a little easier for that day at least. There is an old joke in the towing world when it comes to two trucks. That joke is that us, the workers, well… we never really grew up. We loved playing with trucks as kids and now that we are adults, we have formed a career via a process of trading in our toys for bigger and bigger machines over time. Now, we are able to make a living from doing what is essentially an old passionate. It is a quip, but it might have some truth to it. After all, we do love our tow trucks and you could describe all of us as tow truck fanatics. It’s a good thing - it means we know what we’re talking about. Why Might You Need Our Service? 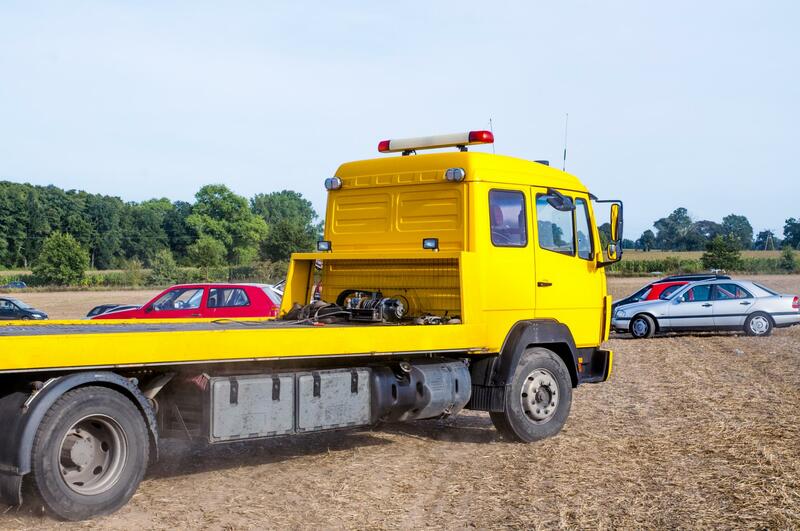 Well, there are a few reasons why you might need our tow truck service. Firstly, you might need to get your vehicle moved to a safe location, back to your driveway, to a mechanic who is able to work on it or, in the worst cases, to a scrap yard where it can be sent off in style. Or, you might need to move a vehicle that is in your way or that it on the road illegally. In all of these scenarios, we have the tools and the expertise to make it work. Therefore, give us a ring today and you will be one step closer to avoiding a headache in the future. However, we find that a lot of our customers love the idea of our work and they trust us to do a good job, however, when the time comes, they don’t have a way of getting in contact with us. Not everyone has a smartphone, you know! In these cases, they normally have to revert back to the old towing service that they used before, but that everyone knows are tired and don’t keep the best standards. Therefore, make sure you save our number now so that you have it ready when you need to call on us. It will be an action that you thank us for in the future! On the phone or in an email thread, we may have a few questions about weight and location but aside from that, we should be able to set out pretty early and to get to wherever you are.